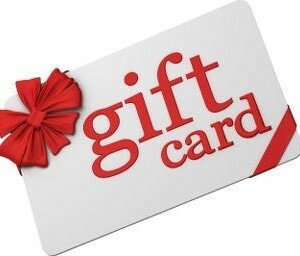 Gift cards can be used for any Floeter Music item sold at FloeterMusic.com. Shipping is always free for gift cards. Purchase one or more gift cards and they will be mailed to you free. When you receive your gift card, enter the number on your gift card at checkout time to pay for your next items purchased at www.floetermusic.com. Any unused amounts on a card can be used for future orders.